With the improvement of people’s living standards, the labeling management of allergens in food is increasingly valued by people of all countries. However, compared with the United States, the European Union, and several other countries and organizations, most third world countries still have a large gap in the management level of allergen labels in food. This chapter summarizes the management of food allergens labeling, the revision process of labeling instructions, and the management of cross-contamination by major countries and organizations around the world. 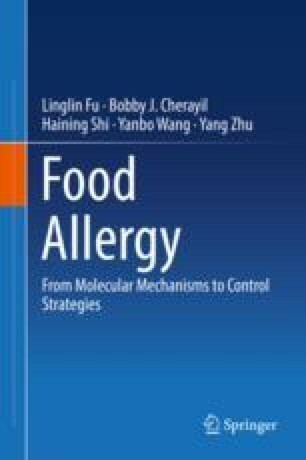 In addition, we compare the status of food allergens labeling management in the EU and China as a typical representative of third world countries and summarize the shortcomings in the Chinese management of food allergens, mainly including imperfect regulations and standards for food allergen labeling, lack of risk assessment of food allergens, no cross-contamination regulations, and low consumer awareness on food allergens.